PRICED TO SELL QUICKLY...Seller Relocated! Beautiful Contemporary home with big improvements completed in 2015/2016. (see attached document for list of improvements). Some cosmetic improvements still await your personal touch. HUGE UPSIDE! SOLD AS-IS... 1.72 acres close to town 4 bd 3 bath 3096 sf. situated at the end of Ward Drive with plenty of room for a shop. Hurry Wont Last! 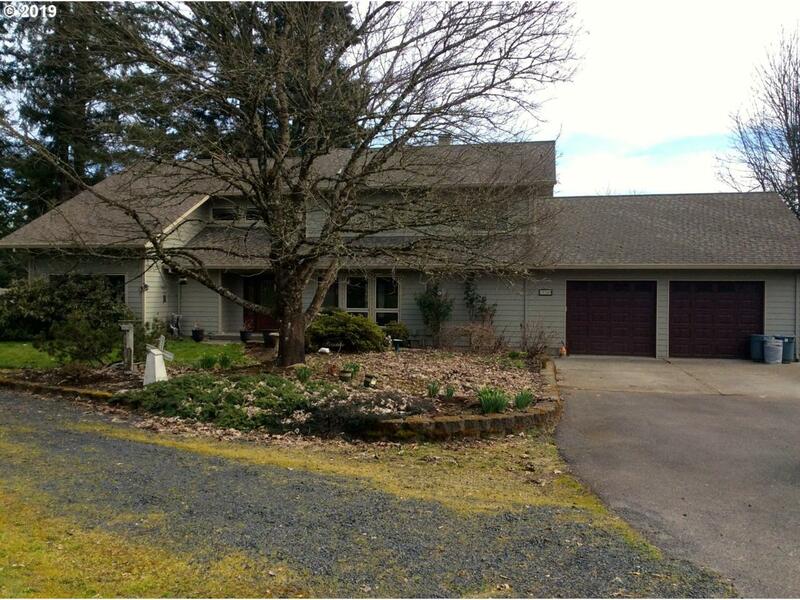 Listing provided courtesy of Oregon Nw Realty.